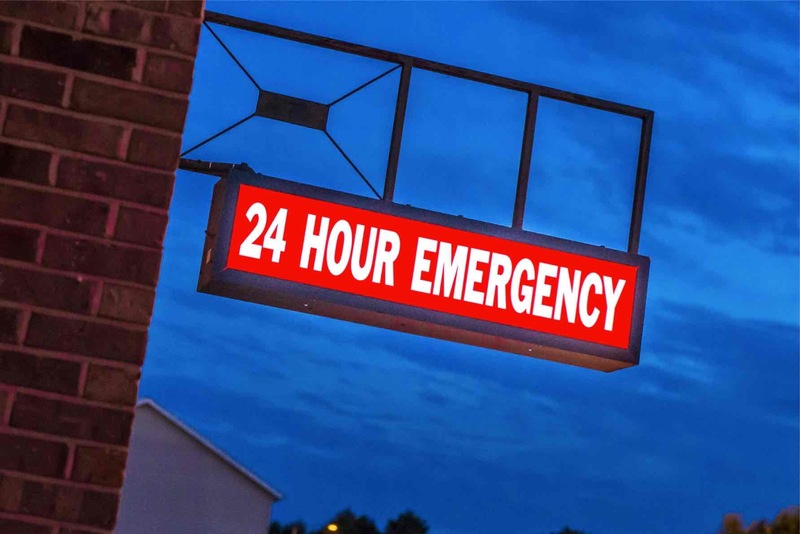 Emergency situations can happen at any hour, on any day (including holidays). This can be a scary and uncertain time for a pet owner, and we are here to help. 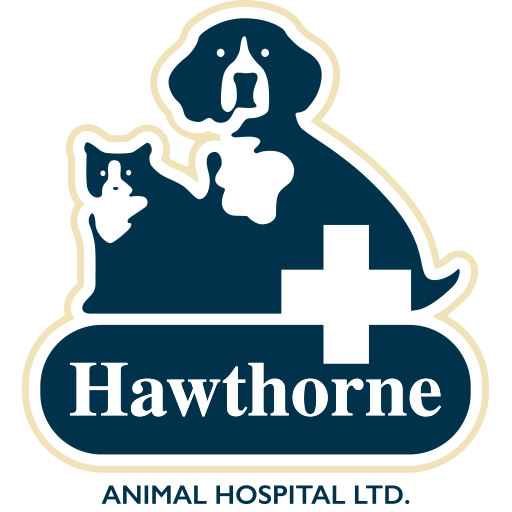 With veterinary and nursing staff on site 24 hours a day, seven days a week, Hawthorne Animal Hospital can provide care for your pet’s emergency and after-hour needs. Upon your emergency arrival at Hawthorne Animal Hospital, your pet will be evaluated by one of our DVMs (veterinary physicians). Appropriate triage and care will be provided as directed by the DVM to ensure your pet’s continued care during evaluation. After the initial assessment, the doctor will discuss with the owner the necessary diagnostic and medical procedures for sustained care and treatment. Even if Hawthorne is not your primary vet, we are here as you “after hours” facility. After completion of all procedures, your regular veterinarian will receive an evaluation letter with copies of all medical records regarding the emergency services your pet received while here. Emergencies will be seen on a triage basis. Whenever possible, we ask that owners call in advance of an emergency coming in to the hospital. Our staff can then be better prepared and ready for your emergency. Staff can be waiting at our side door with a gurney if necessary and assist owners with their pet. Payment is due in full at time of service, we do not bill or permit payment plans. 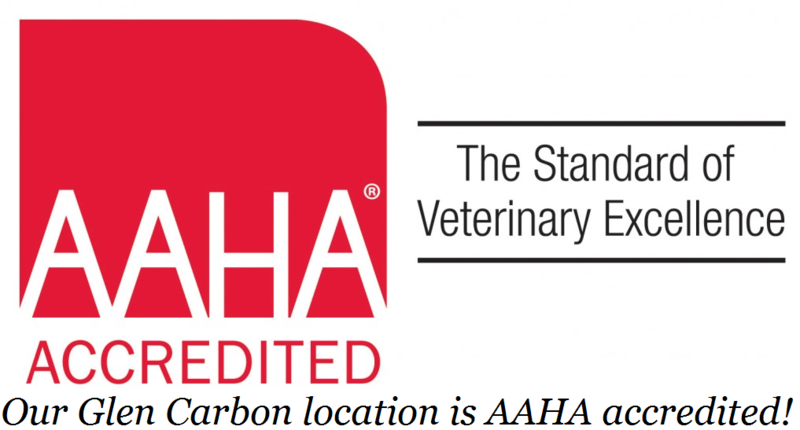 Hawthorne Animal Hospital accepts cash, check, MasterCard, Visa, American Express, Discover Card and Care Credit (visit carecredit.com). All surgeries and major procedures require payment of the high end of estimated fees in full at the time of admission. Hawthorne Animal Hospital is a hospital. For the safety and well being of our staff and patients, we ask that visiting pets be kept to a minimum. All hospitalized patient owners will be given a copy of the “Patient’s Bill of Rights” regarding our visitation policy.